There are two main families of vehicle cleaning, interior and exterior. 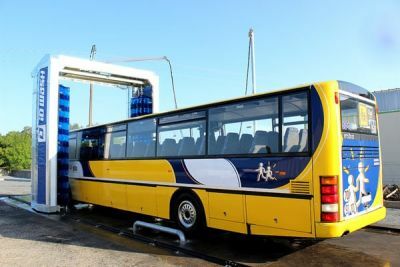 For interior cleaning (tanks, refrigeration units...) even if semi-automatic solutions exist, they remain mainly manual, often high-pressure washing. 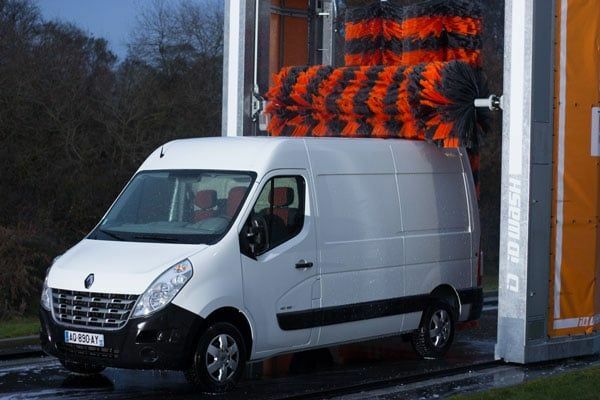 As for exterior washing, although this can be carried out manually, there are several solutions for automatically cleaning bodywork. Automatic washing: rapid and profitable depending on the solutions. 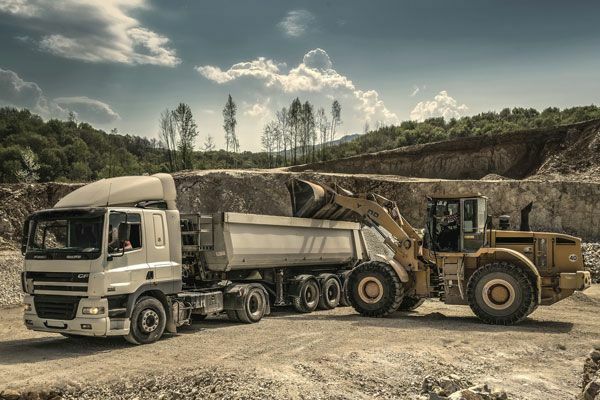 In automatic washing, the family of mono brushes is a simple, self-sufficient and low-cost solution for washing heavy goods vehicles and coaches. The most widely-used solution is the automatic washing gantry, with 2 or 3 brushes, enabling the vehicle to be fully cleaned without manual intervention. 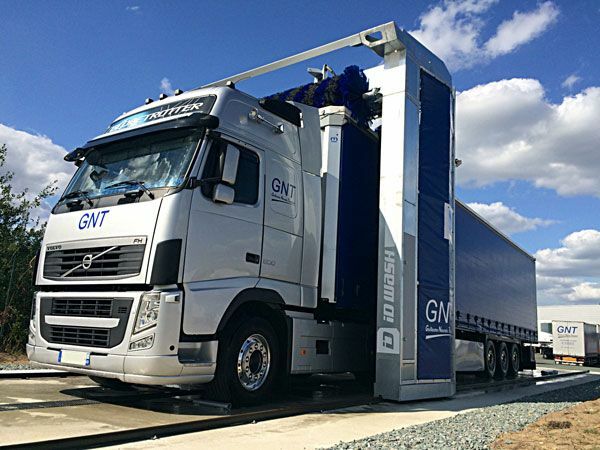 For quicker washing time, the tunnel gantry reduces the cycle time thanks to its combined semi-automatic process (vehicle moves forward for washing the sides). Other forms of high pressure washing enable thorough cleaning of the chassis and the scuff boards.